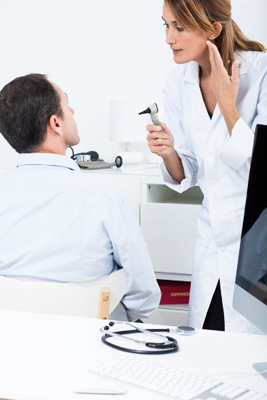 Oasis Pro is available through your Neuromonics Audiologist. Now you can use your iPhone or iPad to obtain the highly acclaimed Neuromonics Oasis Tinnitus Treatment with long-term tinnitus relief. 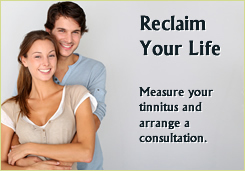 Delivers significant relief from ringing in your ears. Must be fit by a Neuromonics trained clinician. Please contact Neuromonics at 1-866-606-3876 or email info@neuromonics.com if you are a clinician and wish to learn more about the Oasis Pro. 1-866-606-3876 for a referral to trained clinician in your area or use the Find a Provider on our website.